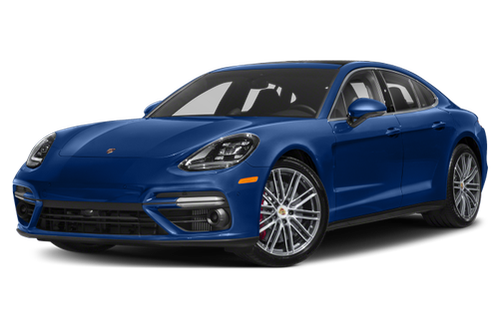 The Porsche Panamera is available as a hatchback and a sedan. 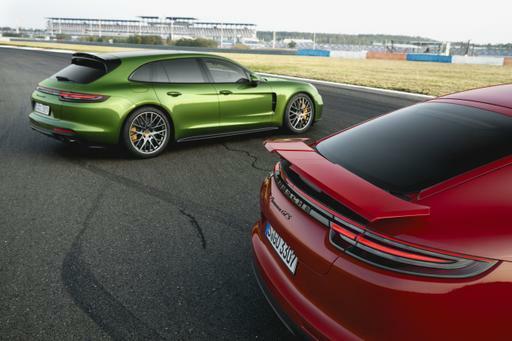 The 2019 Panamera starts at $86,300 (MSRP), with a destination charge of $1,250. It gets EPA-estimated 19-24 MPG combined. Small Family vehicles include mid-size and larger sedans, hatchbacks, wagons, SUVs and minivans with four doors and five seats. Luxury vehicles include all models from dedicated luxury brands plus luxurious models selected by our editors. Towing vehicles can tow a minimum of 2,000 pounds (see specifications for maximum). May require specific trim level and/or optional features. Selected by our editors, sports cars include everything from top-performance variants of sporty luxury sedans to high-priced exotic supercars, but all emphasize driving performance above all else. NEWTake our quiz & meet the car you'll love. How Do Car Seats Fit in a 2018 Porsche Panamera? Which Brands Offer Car Subscription Services? 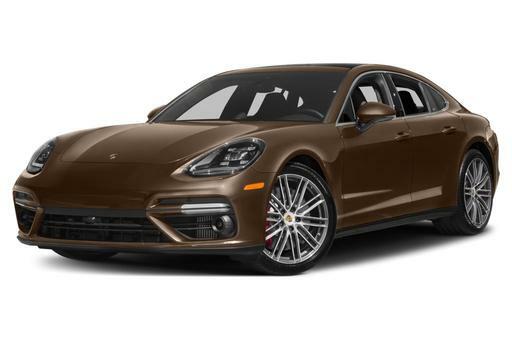 Do you own a Porsche Panamera?